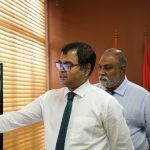 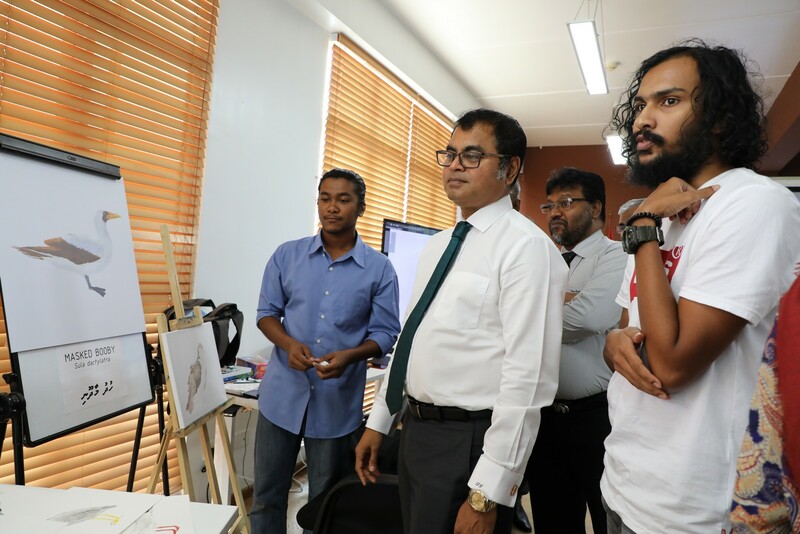 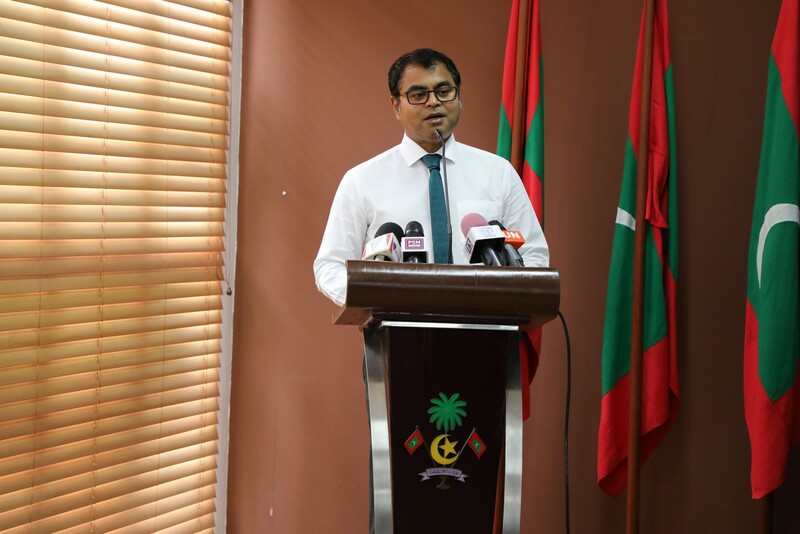 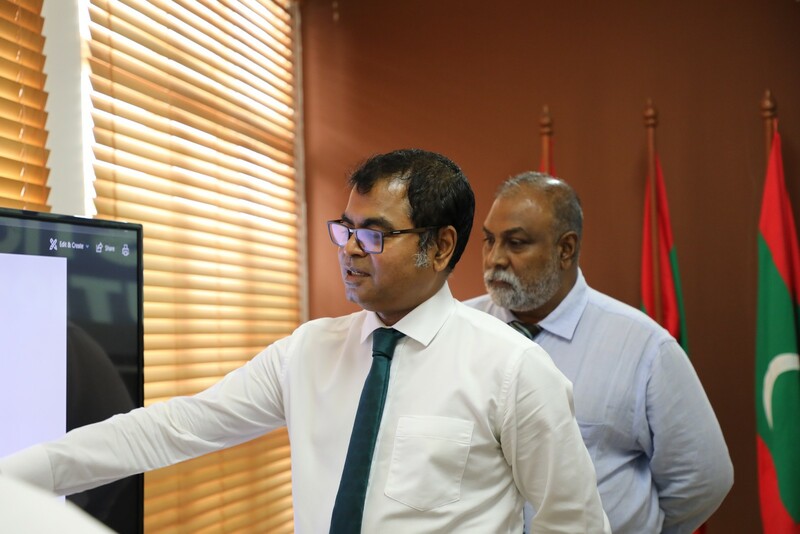 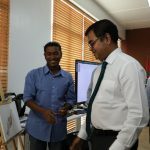 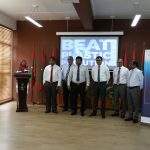 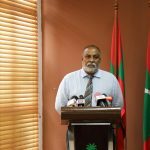 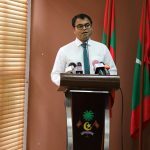 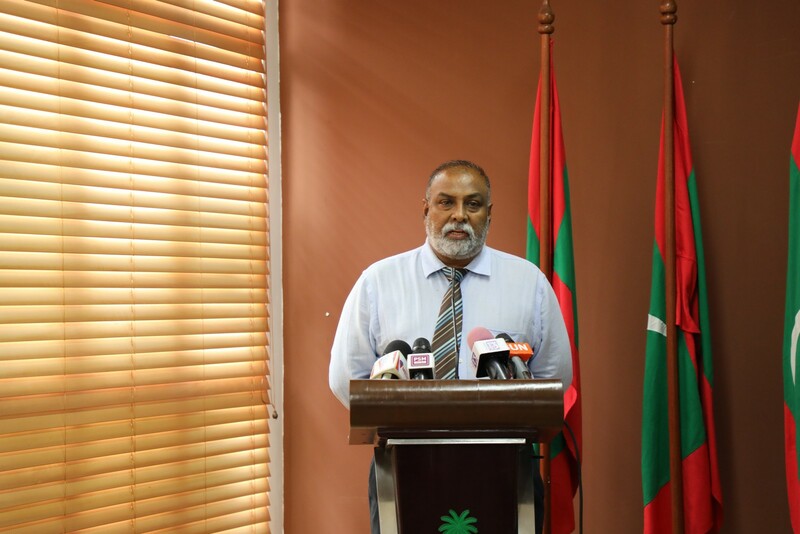 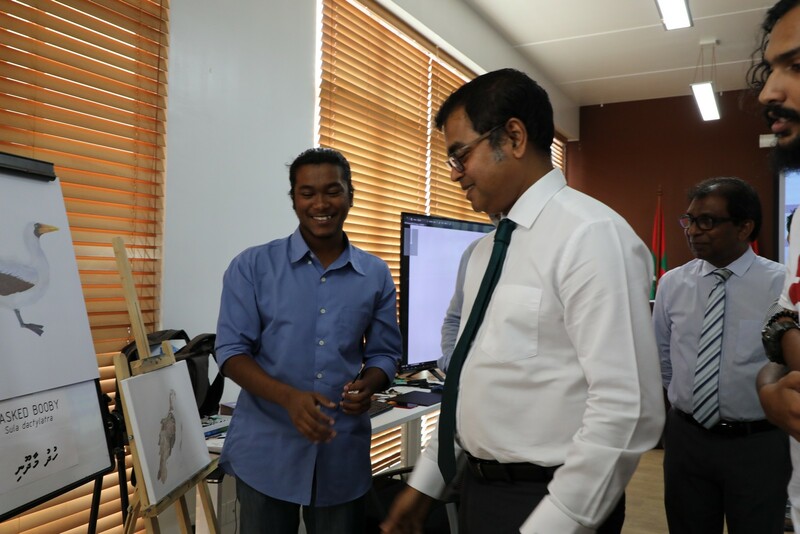 “We need to work towards reducing single-use plastic”- says Minister of Environment and Energy, Honorable Thoriq Ibrahim. 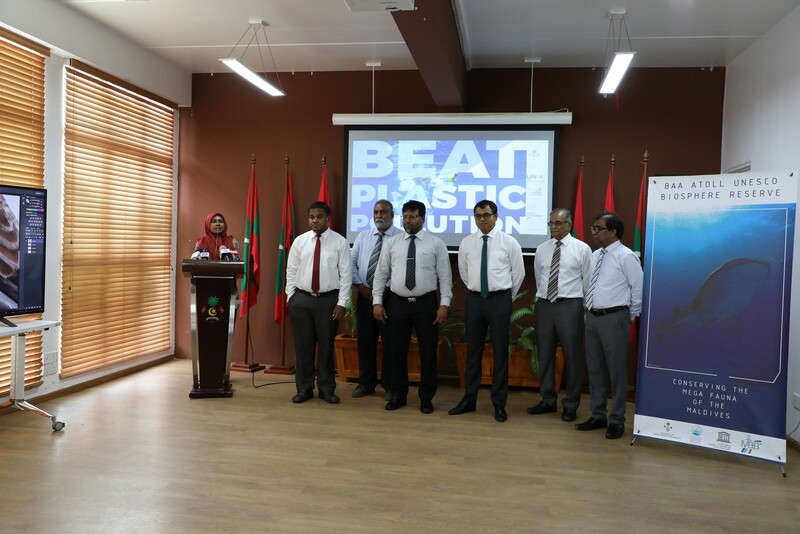 Speaking at the ceremony held at the Ministry to celebrate Word Environment Day 2018, he said that plastic pollution needs to be beated since it destroys our environment. 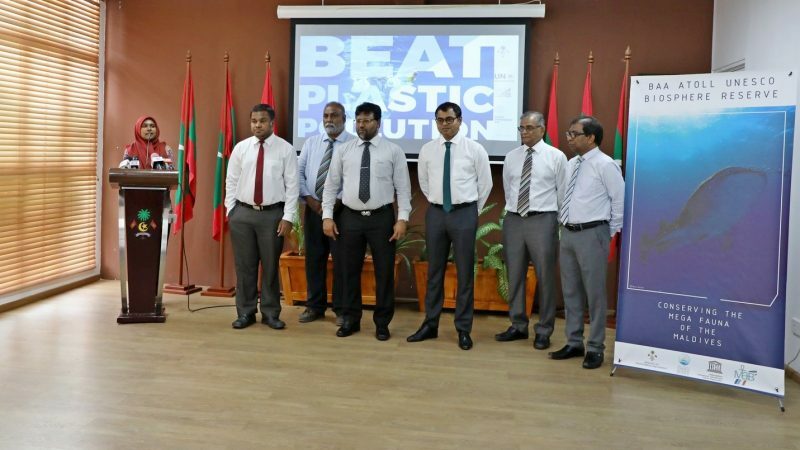 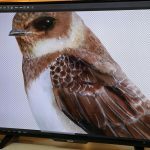 In this ceremony, a Photo Competition aimed to raise awareness among the public regarding Environment issues, was launched. 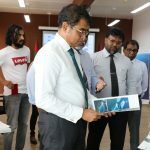 The deadline of this competition is 31st July 2018. 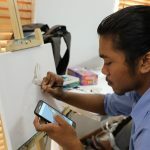 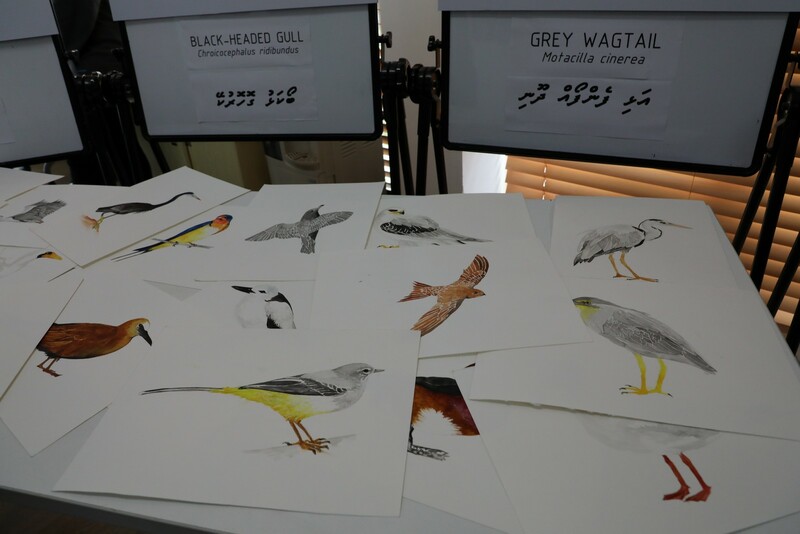 Also, a survey was launched for the data collection of Baa atoll Biosphere Reserve and Baa atoll. 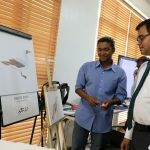 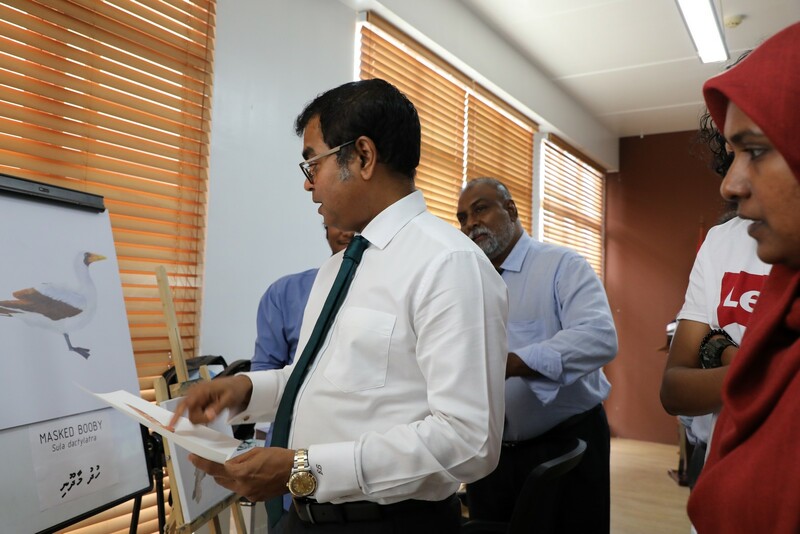 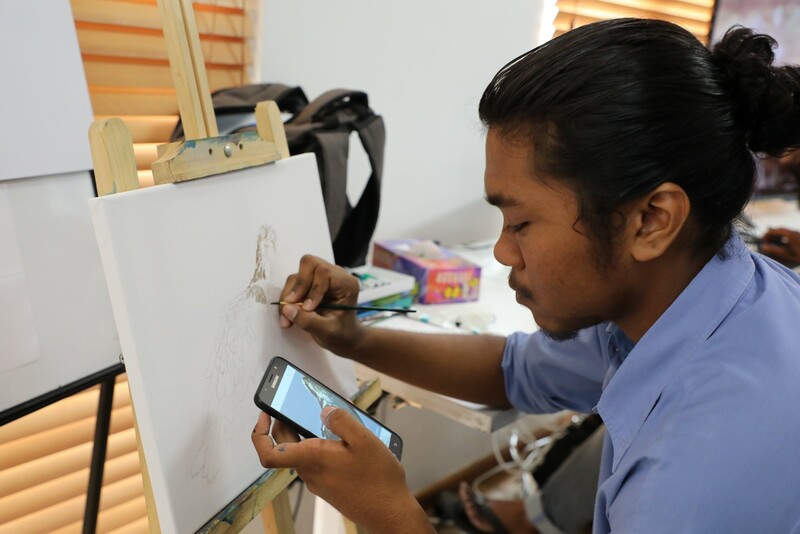 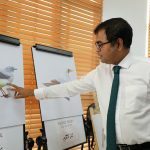 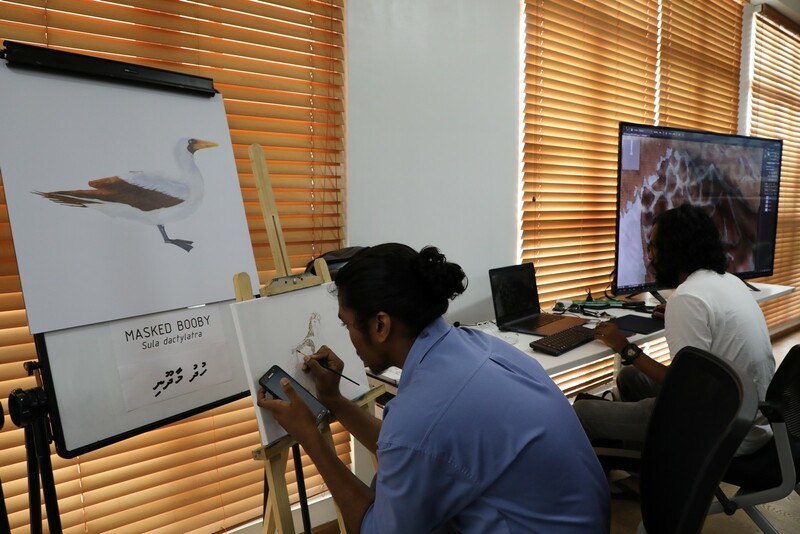 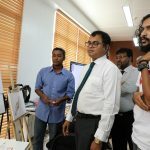 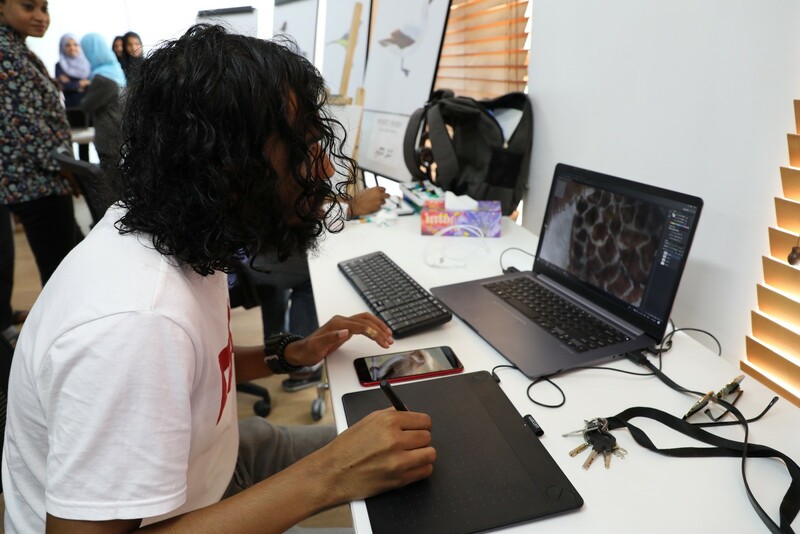 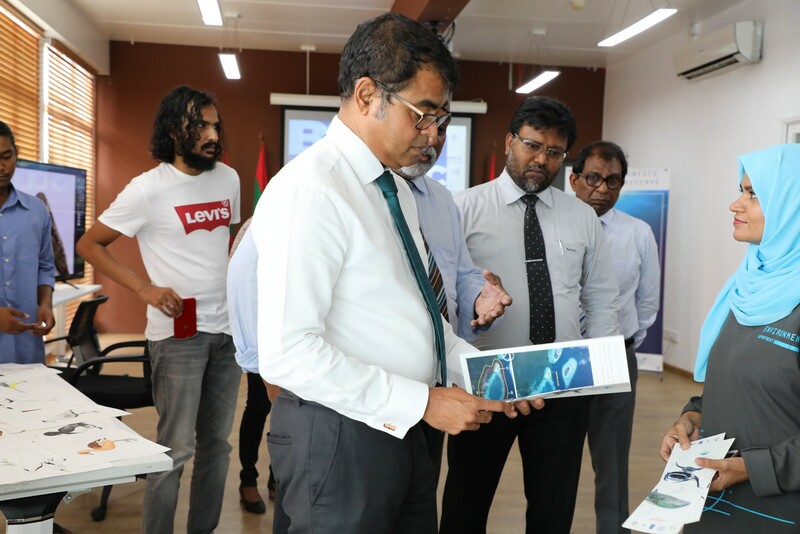 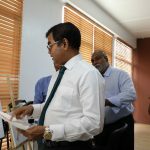 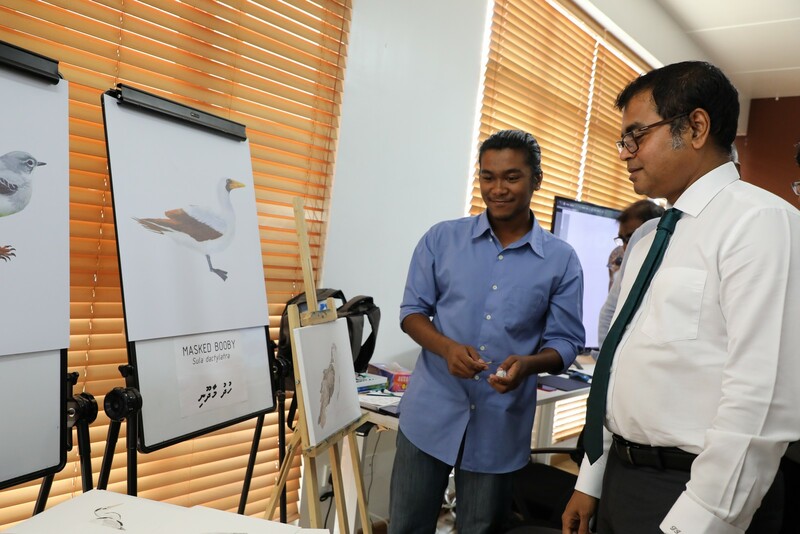 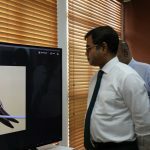 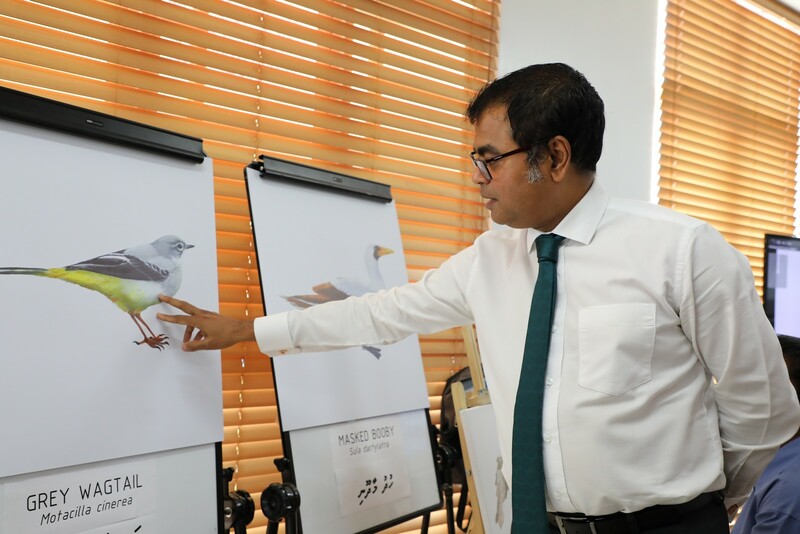 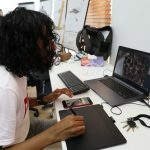 The main objective of the survey is to collect information needed for the book aimed to be published this year regarding Maldives Biosphere Reserve. 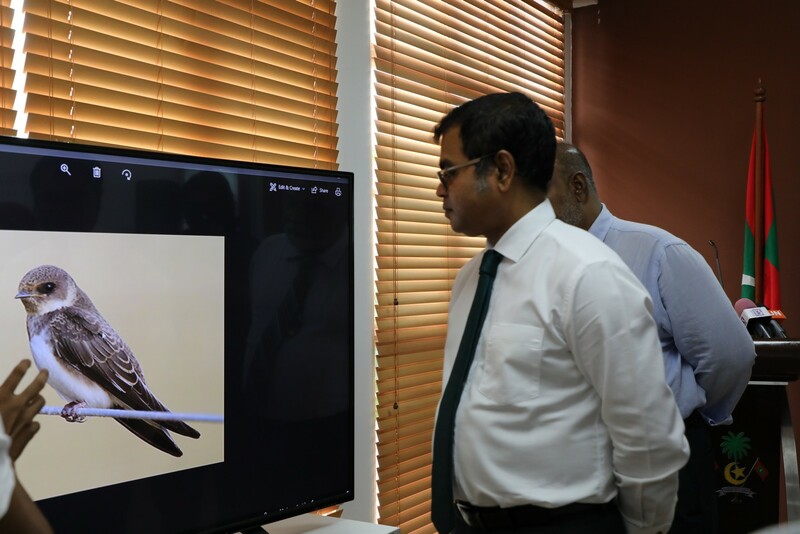 This would serve the students and researchers to get the required information. 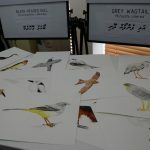 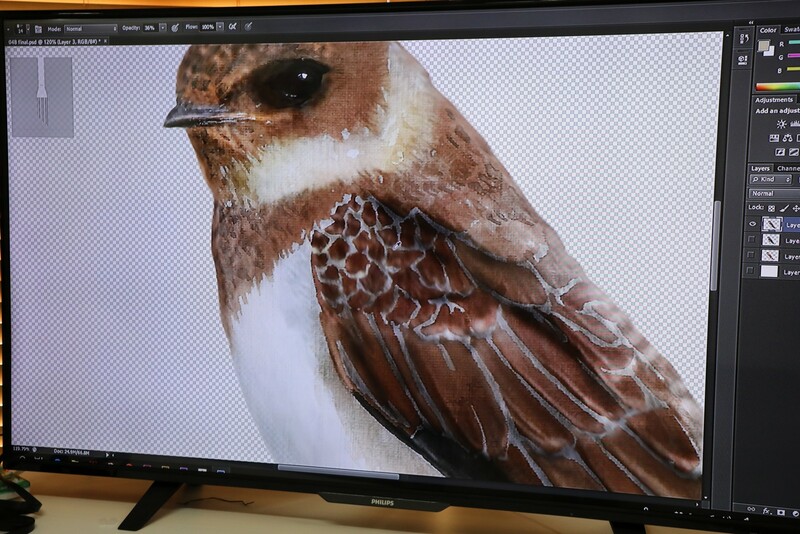 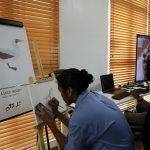 In this ceremony, drawings of protected birds were also exhibited.